It’s that time of year again where millions of people around the world come together and celebrate the cannabis plant. It is also our favourite time of the year here at Seedsman, as we can offer our customers some incredible promotions, discounts and freebies. Our 2018 4/20 Promotion is without a doubt our biggest ever and we are running it for a whole week! Take a look below to see what is on offer over our 4/20 Promotion, which begins on Monday 16th April at midday (UK time) and finishes Monday 23rd April at midday (UK time). 1. Spend €99+ and get a Seed Mega-Bundle of your choice! 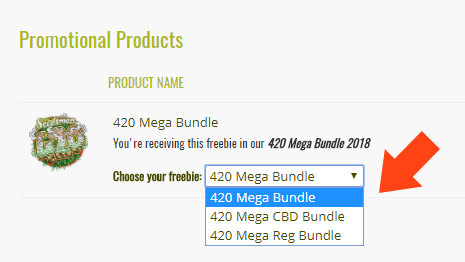 Anyone who spends €99 or more on our website during our 4/20 promotion, will receive a seed mega-bundle totally free. Just before you check out, you will be asked to choose which bundle you want. 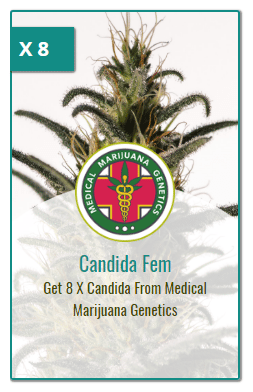 You have the choice between a Feminized, high-CBD or Regular bundle. Over the 4/20 period, our limited bundles can be combined with other longstanding bundles, including Bitcoin bundles and ‘Every Order’ bundles! 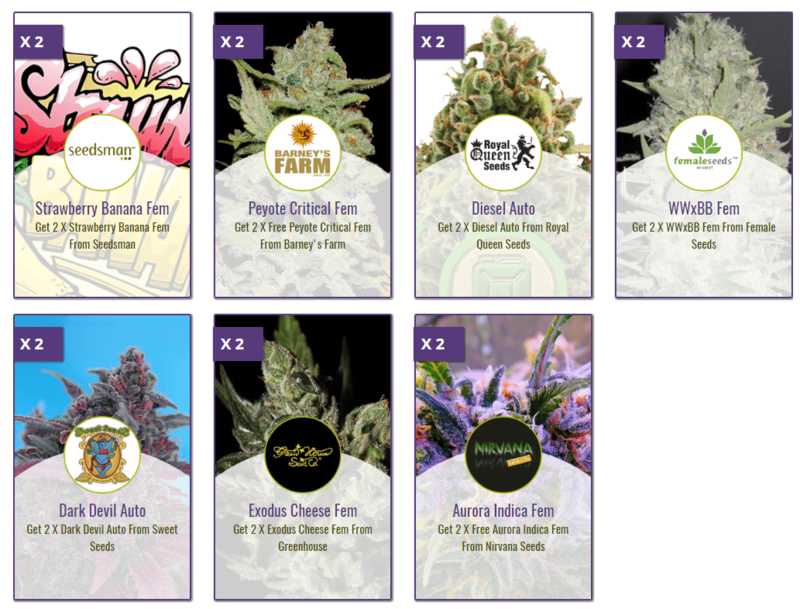 In preparation for our 4/20 promotion, Seedsman have been working on 12 Brand New strains. These incredible seeds will be available to buy during our 4/20 promotion. You could be one of the first people in the world to try our new strains. And just in case you weren’t convinced yet, ALL of these new strains will be available at a 25% discount! The demand from customers for new Seedsman merchandise has been overwhelming, which is why we are delighted to say that during our 4/20 promotion, we have 4 Brand New Limited Edition Seedsman T-Shirts available for just €19.95 each. However, if you spend over €150, you will get your selected T-Shirt totally free! PLEASE NOTE: You will need to manually add your chosen T-Shirt to your shopping cart. Once you have spent more than €150, the 100% discount will take effect and you will pay nothing for your T-Shirt. All Tees will be packed and shipped separately from other products in your order. During our 4/20 promotion this year, we are giving customers the chance to enter not one, but two competitions with incredible prizes. The first competition of our 4/20 promotion week offers the chance for one lucky customer to win a €420 voucher to spend on anything they like at Seedsman.com. For more information, including how to enter, Click here! The second competition of our 4/20 promotion week offers the chance for one lucky customer to win a 42 seeds from Seedsman’s Brand New Strain Collection. Every 3 Seed Pack of Seedsman strains will have a HUGE 25% OFF for the 420 Promotion. This includes our brand new strains, collections and best sellers! Our super potent high-THC Strains will have up to 50% OFF for our 420 extravaganza. 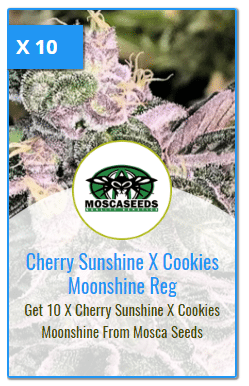 New strains will be added to this deal every day! Our medically beneficial high-CBD Strains will have up to 50% OFF for our 420 extravaganza. New strains will be added to this deal every day! Our High Yielding Strains will have up to 50% OFF for our 420 extravaganza. New strains will be added to this deal every day! Loads of our best selling Feminized Strains will have up to 50% OFF for our 420 extravaganza. New strains will be added to this deal every day! Our amazing Autoflowering Strains will have up to 50% OFF for our 420 extravaganza. New strains will be added to this deal every day! Loads of classic Regular Strains will have up to 50% OFF for our 420 extravaganza. New strains will be added to this deal every day! Many of our Strains suitable for Outdoor Cultivation will have up to 50% off during our 4/20 promotion. New strains will be added to this deal every day!